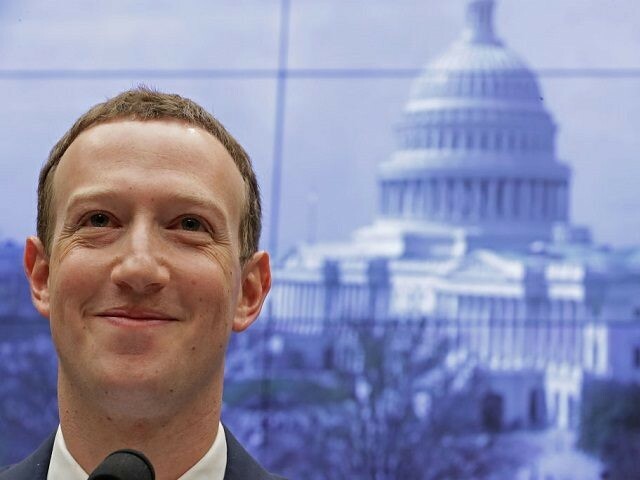 During a hearing before the Senate, Facebook CEO Mark Zuckerberg refused to define what constituted “hate speech” on Facebook. Nevertheless, his company used hate speech as a reason to ban InfoWars this week, betraying a complete lack of transparency. Following Facebook’s decision to ban multiple InfoWars related pages for violating their “hate speech” policies, it’s interesting to look back to April when Facebook CEO Mark Zuckerberg refused to define what qualifies as “hate speech” while testifying before the Senate. When Sen. Ben Sasse (R-NE) asked Zuckerberg to define the term, Zuckerberg was unable to do so and instead gave a long-winded explanation of his personal view of acceptable speech. “Forty percent of Americans under age 35 tell pollsters they think the First Amendment is dangerous because you may use your freedom to hurt somebody else’s feelings. Guess what? There’s some really passionately held views about abortion on this panel today, can you imagine a world where you might decide that pro-lifers are prohibited from speaking about their abortion views on your platform?” said Sasse. Facebook also recently chose to block a campaign ad for Republican congressional candidate Elizabeth Heng, stating that it was “too shocking” for their platform. Facebook’s complete lack of transparency means both individuals, politicians, and organizations have no idea what standard they are being held to on Facebook, the largest social media platform in the world.